We provide delivery on our trucks to your jobsite (in our local delivery areas) and try to coordinate to arrive when the old compressor is out so that we can deliver the new one and take away the exchange at the same time. This eliminates you having to handle the old core. This service is provided at a nominal fuel surcharge fee in the local area of our facilities. 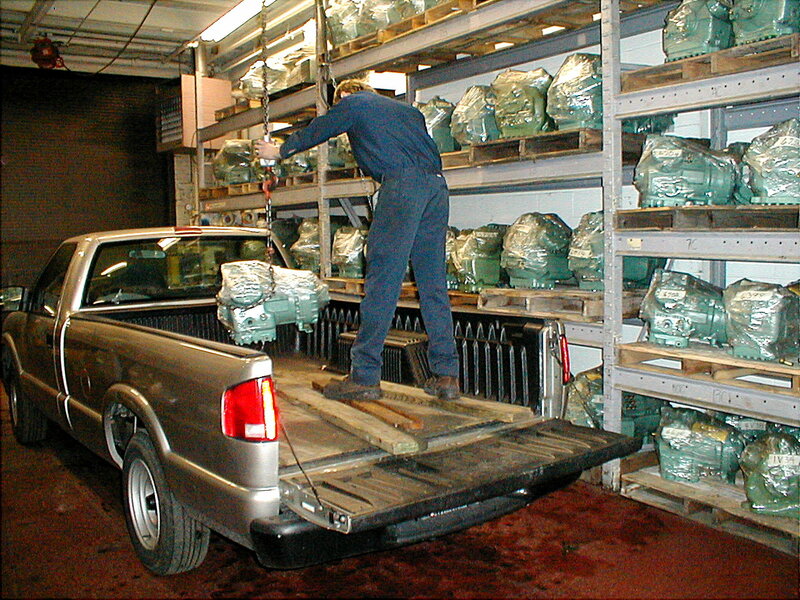 We can also deliver outside of the local areas at a reasonable cost as well as ship Nationally via common carrier truck.